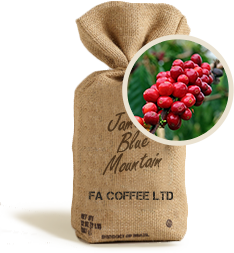 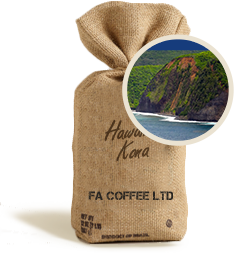 We specialise in importing Jamaica’s world famous Blue Mountain coffee. 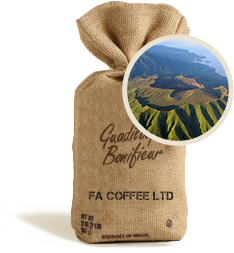 As coffee brokers, we have direct access to Jamaica’s most lucrative and exclusive commodity. 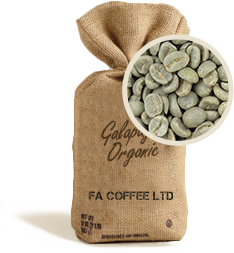 We go ‘Beyond Fair Trade’ meaning we pay in excess of Fair Trade recommended prices. 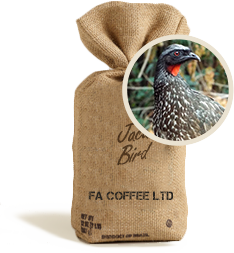 We’ve built relationships with the growers, Jamaica’s Coffee Industry Board (CIB) and the Jamaican Government. 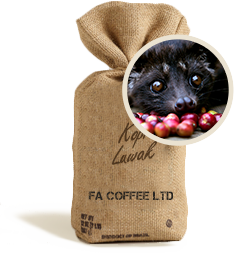 We are experts in sourcing most rare and sought-after coffees in the world. 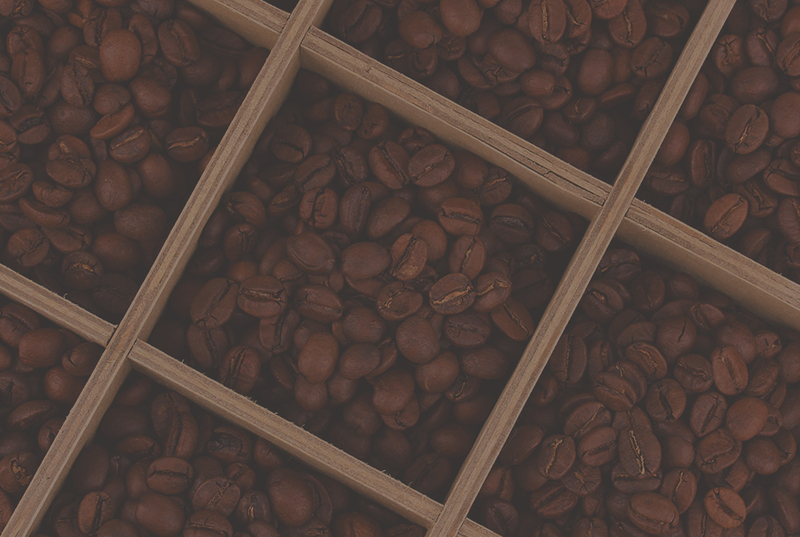 From sourcing to delivery, we provide a seamless coffee buying experience. 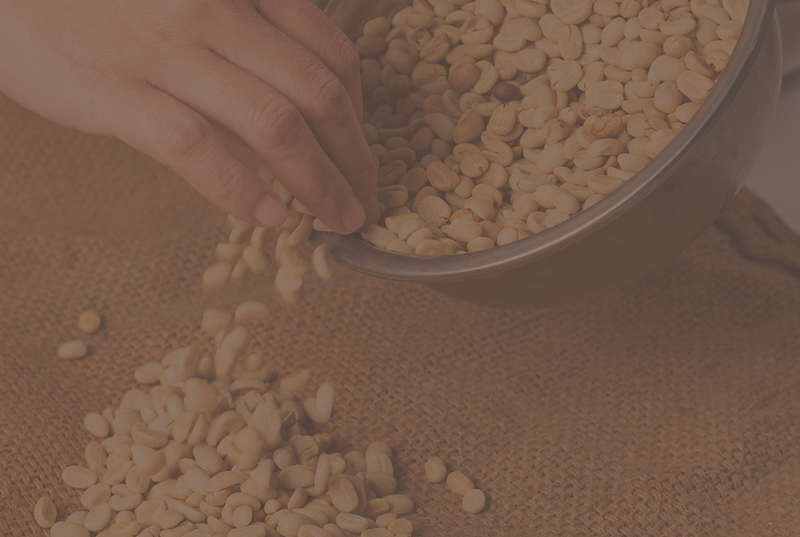 Brothers Joseph and Alexander share a Jamaican heritage through their father. While on a trip to Jamaica, a relative introduced them to fresh coffee beans grown from their farm high up in the beautiful Blue Mountains. 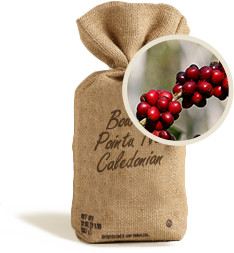 The brothers brought these ‘magical’ beans back to London sparking the attention of speciality coffee retailers. 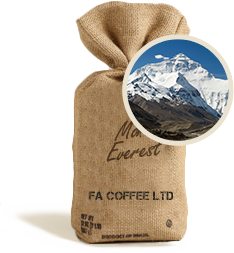 And so, their coffee story began. 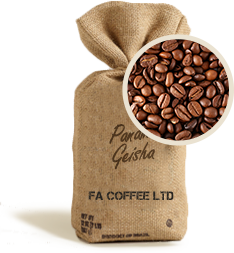 © 2016 FA Coffee Ltd.